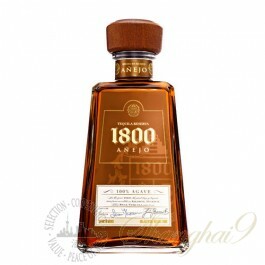 1800 Anejo is widely considered the connoisseur's Super Premium Tequila. 40% ABV. 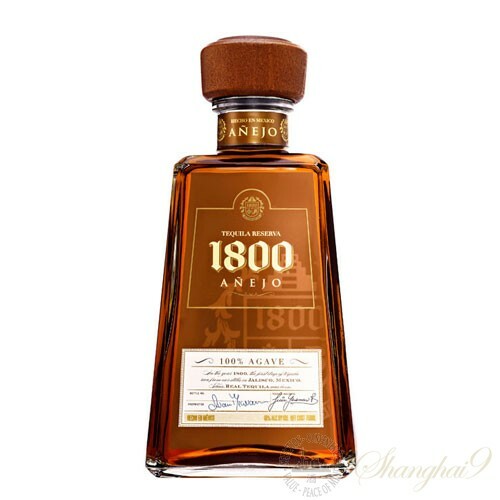 It's double-distilled and rested in mostly French oak with a small portion in American oak for up to 3 years, and combines rich, smooth oak with a spicy Agave flavour. Rich, toasted oak. An elegant marriage of agave and spices. It is meant to be sipped and savoured neat or on the rocks.